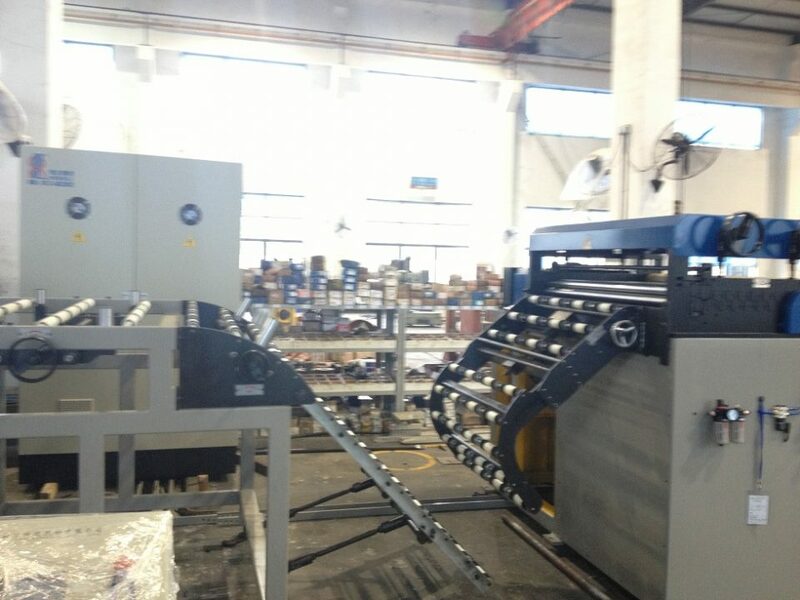 Brand new fully automatic coil cutting lines available from a speed range of 70 cuts/min to 175 cuts/min depending on customer's requirments. 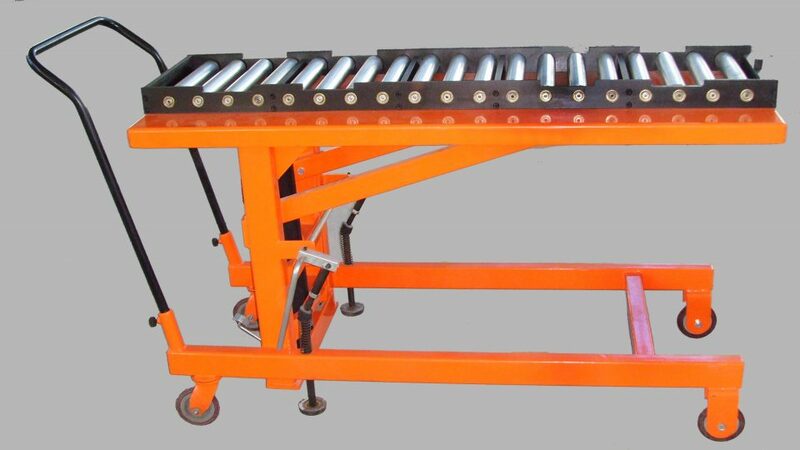 With many options available such as: Upender, Pinhole detector, additional stackers, digital inspection table, thickness gauge. 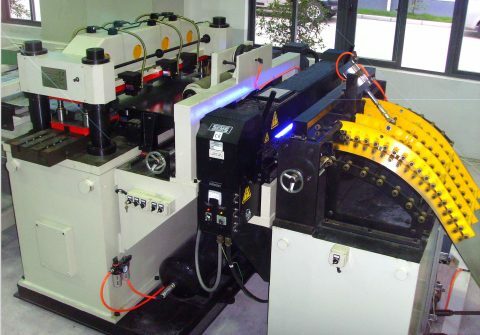 Straight cut and scroll cut possible. 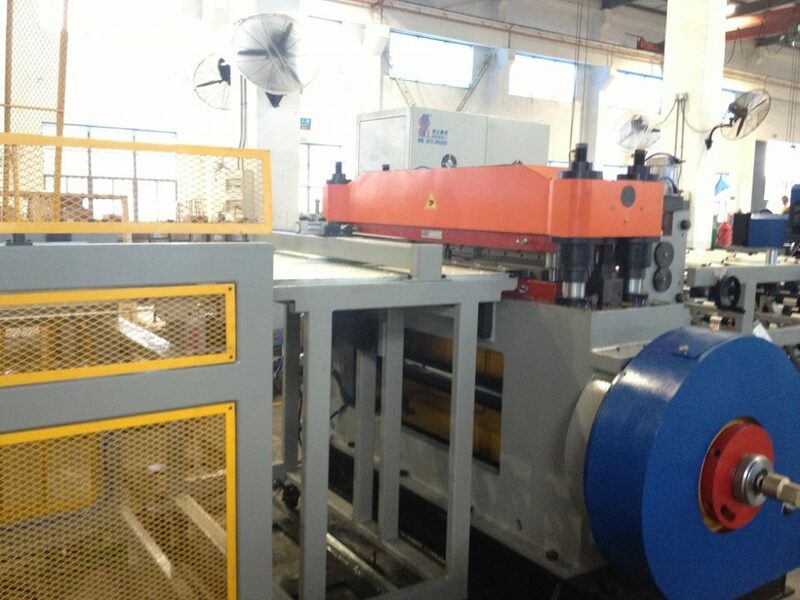 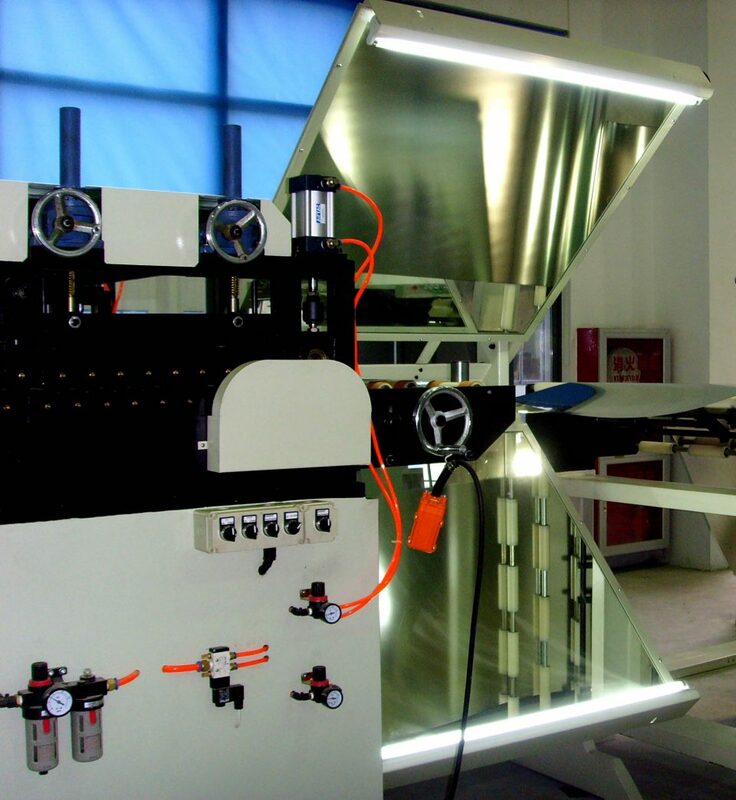 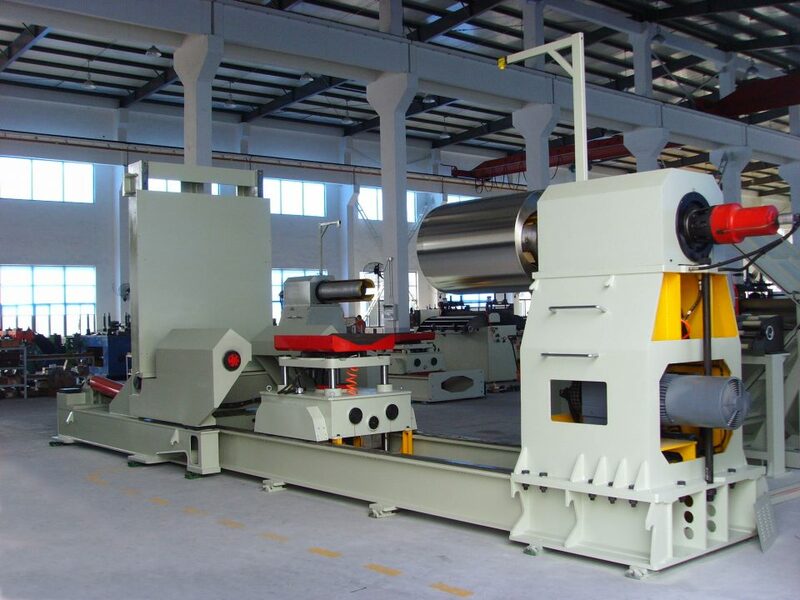 From an annual consumption of 10.000 tons a coil cutting line is profitable.